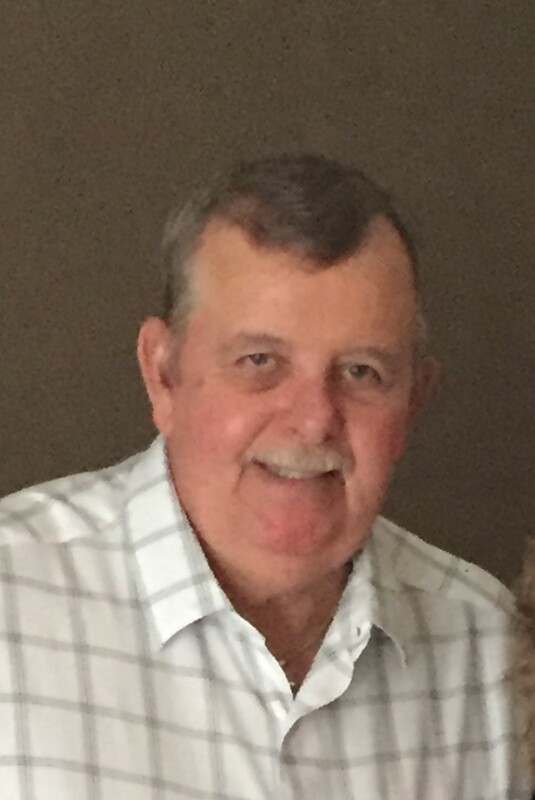 Gerald Douglas Simmons, Sr., 66, of Middleburg, FL passed away Wednesday, September 12, 2018. Gerald was born in Murfreesboro, TN and moved to Florida as a teenager. He spent his working career on dairy farms, with over 20 years at Wisteria Farms Dairy in Green Cove Springs. Gerald enjoyed spending his free time fishing and going to NASCAR races. He was a jokester, always cutting up and making people laugh. He was a strong, kind and gentle man. At all times, Gerald’s family came first. He was always encouraging and building up his family, especially his children. He was hard-working and took pride in providing for his beloved family. Gerald was continuously there for them; he was their rock and their hero. He was full of wisdom, and his children would always “Ask Dad” and he always had the answer. Gerald’s grandchildren were very dear to him. He loved no one more than his wife, Donna. She was his true love. He was very protective of her and they enjoyed doing everything together. Gerald’s goal everyday was to make Donna smile, laugh, and feel loved. He was lovingly known as Hun, Dad, and Papa. Gerald was preceded in death by his parents, Leslie and Lucille Simmons; four brothers, James Simmons, Jerry Simmons, Russell Simmons, and Robert Simmons; and one sister, Bessie McElroy. He is survived by his loving and devoted wife of 46 years, Donna Simmons; one daughter, Cindy Oakley (Bobby); one son, Gerald Simmons, Jr. (Taylor); two brothers, Donnie Simmons and Randy Simmons; four sisters, Mary Jane Smith, Marie Brandon, Sheila McCumbers, and Evie Black; and seven grandchildren, Kalee Brenner, Carter Oakley, Regan Oakley, Clayton Simmons, Cameron Simmons, Landon Simmons, and Cayson Simmons and extended family, Rusty Brenner. Memorial Services will be held 11:00am Friday, September 14, 2018 in the Chapel at Russell Haven of Rest with Kenil Edmond officiating. Visitation with the family will be one hour prior to services at 10:00am. In lieu of flowers, the family requests donations be made in Gerald’s honor to Haven Hospice, http://beyourhaven.org/donate, or the American Cancer Society, https://donate3.cancer.org/?lang=en&_ga=2.40733412.718959107.1536801082-1656786251.1536801082&_gac=1.174383766.1536801091.EAIaIQobChMIvqPS0OW23QIVi6GzCh1XugFTEAAYASAAEgIBEfD_BwE.